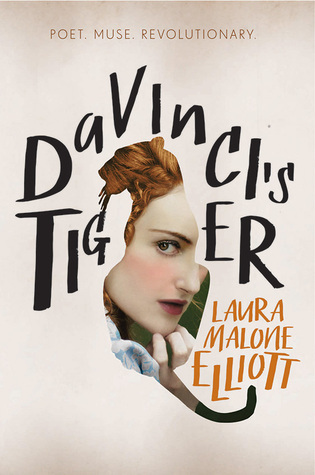 today I’m waiting on DA VINCI’S TIGER by Laura Malone Elliott (expected publication: 10th November 2015 by Katherine Tegen Books). 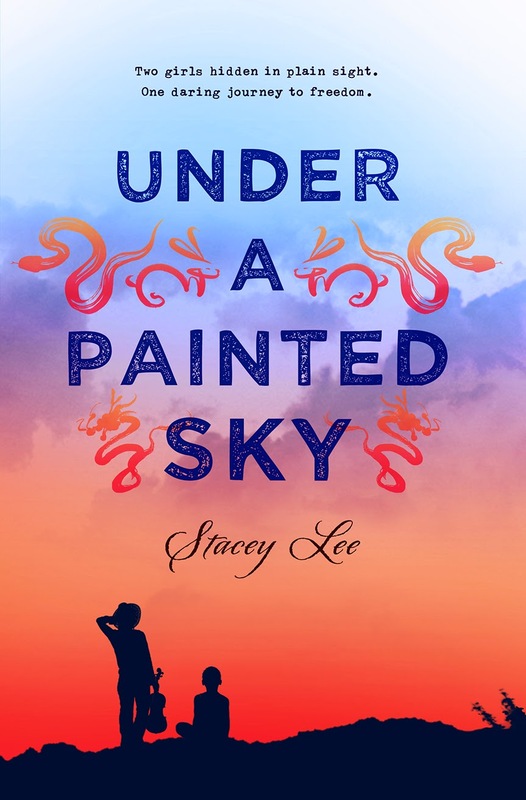 It’s a YA Historical novel set in Renaissance Florence, and it sounds awesome! I’m a big fan of the Young Adult community Epic Reads run by the fab Margot Wood and Aubry Parks-Fried from Harper Collins. I especially like their Tea Time videos (on Youtube every Wednesday at 4:30pm EST) where they talk about YA books and YA-related news. I really recommend you watch those videos if you want to stay up-to-date with what’s happening in the world of YA books. 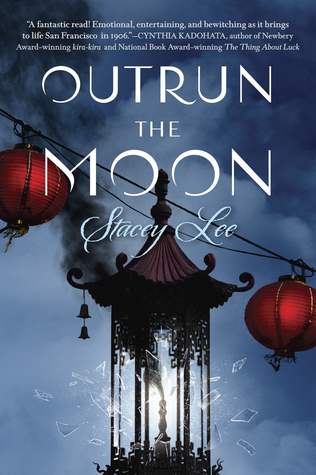 This week they shared a fantastic chart about YA Historical Fiction and I decided to post it here, because I believe that if you write in a specific genre, you need to know (and read) what’s published in that specific genre. You can find the original list here and download it in different sizes. Please note: there are 140 YA books on the list, most of them published after 2005, which means it’s only a small sample of what’s out there. If you print the full size image, it’s… 8 feet long! Take a look at the list and tell me: how many of these books have you read? Feel free to leave me a comment below and to share the chart!